This is a life changing story about Mommy Frog who lives in a land called Lily Pad Pond. She does not live a very healthy lifestyle and is finding out that this is not very good for her. Throughout the story, Mommy Frog starts to become very depressed and does not feel as happy as she once did. 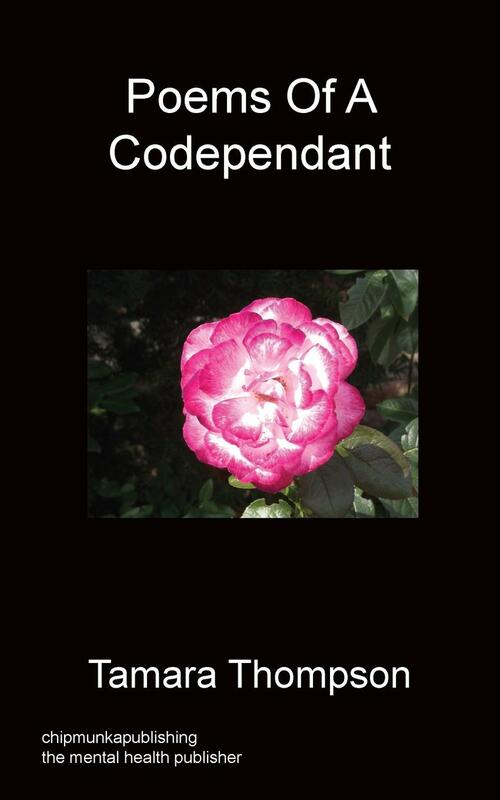 One day, she courageously decides to seek out help for her sad feelings, and finds out that if she follows that advice of her councilor, anything is possible, even happiness. Mommy Frog does what it takes in order to feel better. Doors open for her in the most unbelievable ways. Now she has a story to tell her son. Tamara was born on June 18th, 1976 in Toronto, Ontario, Canada. She graduated high school, excelling in English studies as well as Creative Writing classes. Tamara went on to study as an English major in St Catherines, Ontario at Brock University. 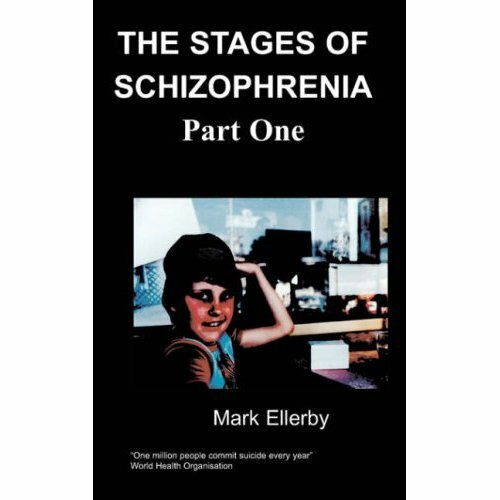 She was ready to complete her second year exams in English when she was brought down by her mental illness, schizoaffective disorder. Tamara was hospitalized, and not able to finish her degree. 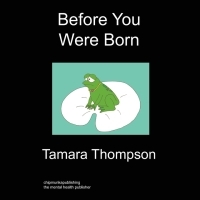 Since then, Tamara has always wanted to bring mental illness into the awareness of the public, in hopes that she could, one day, diminish the stigma and stereotypes that are attached to these disorders. Jack, before you were born, many leap years ago……Mommy always looked at the other Frogs and wondered “Why do the other Frogs look so happy sitting on their Lilly white Lilly Pads?” And Mommy had wondered why she felt excluded from the rest of the Frogs. Mommy lived in the same Lilly pad pond that the other Frog’s lived; Mommy drank the same water the other Frog’s drank. Mommy could still leap from log to limb and Mommy could still swim and dunk and row, but Mommy still felt sad. This made Mommy very confused.